Wrist-mounted iPod nano not quite the running companion of which you’d originally dreamed? 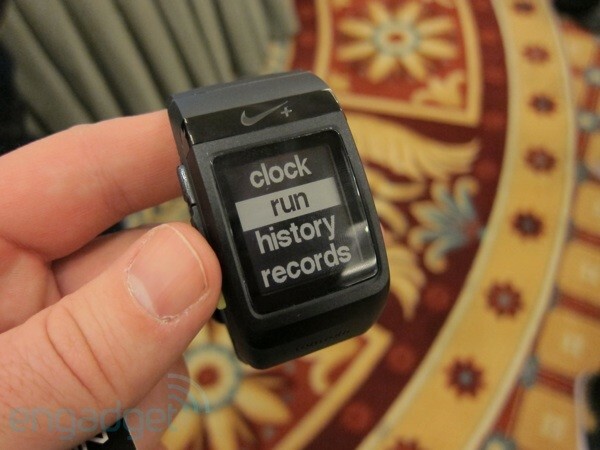 This Nike+ SportsWatch GPS will be happy to take its place. We spotted the TomTom-branded fitness watch at CES this year, and now it’s formally on sale — though unfortunately for a price far steeper than those of its immediate ancestors. Of course, the $199 band isn’t just a replacement for the Nike+ iPod system, it also uses that onboard GPS to keep track of where you run, much like the Nike+ GPS app but without the necessity for an iPhone 4 bouncing around your person. Did we mention it’s also a watch? Nike+ SportWatch GPS now on sale, $199 adds geek cred to your workout routine originally appeared on Engadget on Sat, 02 Apr 2011 17:37:00 EDT. Please see our terms for use of feeds. Oh, Jameson. You trendy, trendy trendsetter. After coercing the entire world of cinema to bow down and worship the art of 3D, it looks as if James Cameron will soon be spearheading the effort to back away from the tried-and-true 24fps shooting method in favor of far faster options. The Hollywood Reporter is claiming that Cameron copped to the idea of shooting Avatar 2 and 3 at higher frame rates, likely 48fps or 60fps. The reason? It’ll provide an “added sense of reality,” and it’ll probably create a wave of new camcorders, software and plug-ins to handle the dirty work. Onward and upward, we suppose. 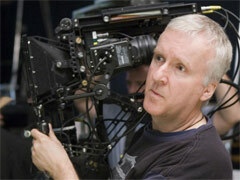 James Cameron ponders 48 or 60fps shooting of future Avatar films, because he’s trendy like that originally appeared on Engadget on Sat, 02 Apr 2011 16:33:00 EDT. Please see our terms for use of feeds. 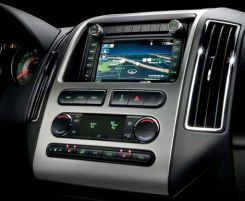 With it being ordered in 80 percent of its 2011 models, SYNC’s been a boon to Ford’s bottom line, but it’s not all peaches and cream for the Dearborn crew’s connectivity platform. Our friends at Autoblog are reporting that the second generation of the infotainment software has a nasty little habit of restarting itself when something goes wrong with one of the applications. Doesn’t sound like such a big deal, except these automatic reboots take several minutes (an eternity if you’re relying on the GPS to get you around), and the system tends to misplace your indexed music and linked phone info while fixing itself. Apparently, the only other way to deal with such glitches is to take afflicted autos to a dealer for a full-on software reinstall or reinitialization — why Ford and Microsoft went the Ctrl-Alt-Delete route instead of finding a more user-friendly solution, we’ll probably never know. The Blue Oval boys claim that Autoblog’s experience was atypical, but have nonetheless rolled out software updates to alleviate the problems. Hopefully, it’s enough to stop SYNC systems from doing the Force Close dance. SYNC’s second version off to a buggy start, Ford fixes with Ctrl-Alt-Delete originally appeared on Engadget on Sat, 02 Apr 2011 15:31:00 EDT. Please see our terms for use of feeds. This entry was posted on April 2, 2011, 5:47 pm and is filed under Mobility. You can follow any responses to this entry through RSS 2.0. Both comments and pings are currently closed.